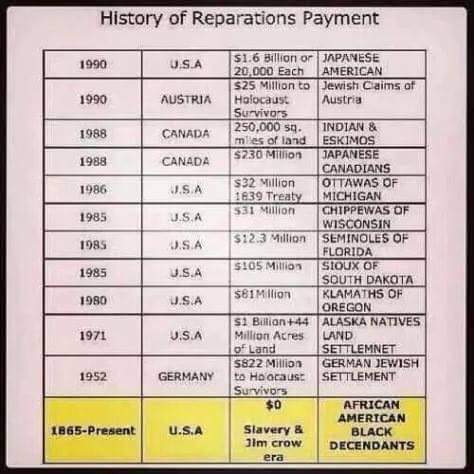 The movement for reparations for slavery is gaining traction around the globe. Last month, a UN committee urged the US to pay up for its role in the Trans Atlantic Slave Trade. TIRED OF BEING FORCED TO EAT SCRAPS??? IT’S GOING TO BE DESPITE ME NOT BECAUSE OF ME! VOLUME 2: POETRY OF WE THE FORGOTTEN PEOPLE!